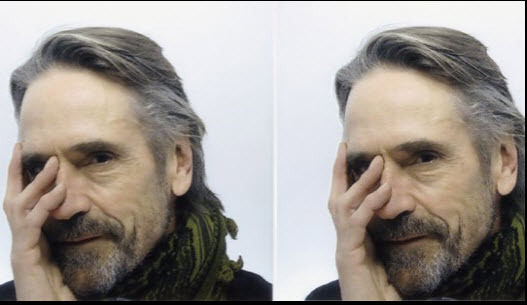 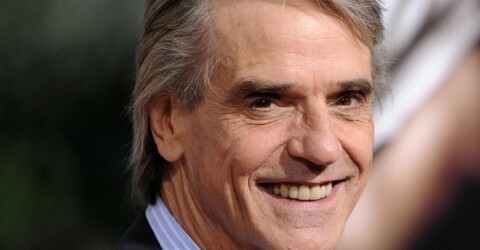 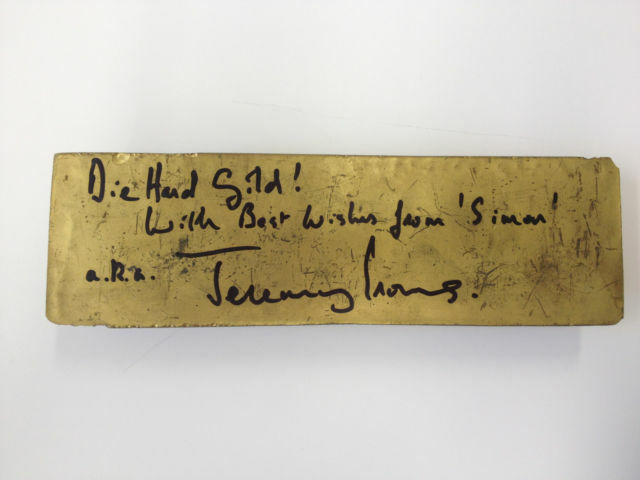 Jeremy Irons is a patron of the charity Action for Sick Children. 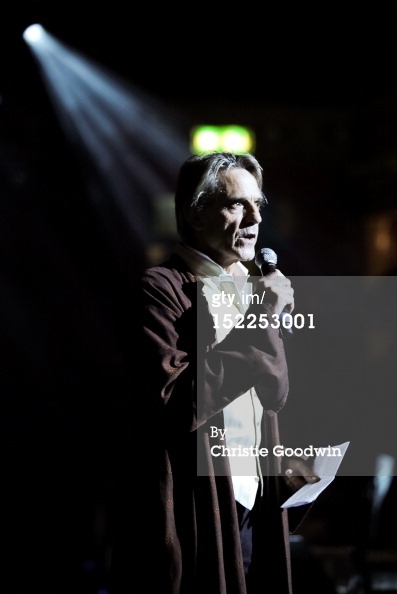 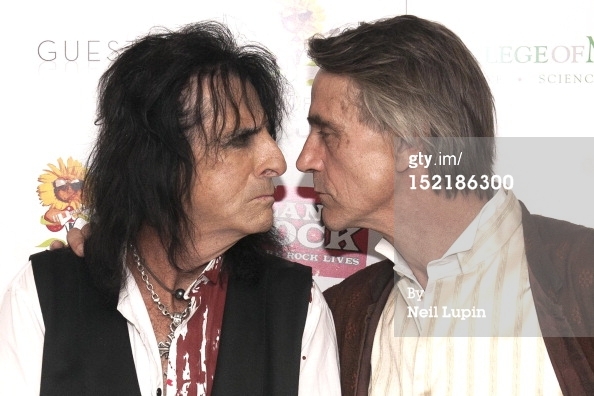 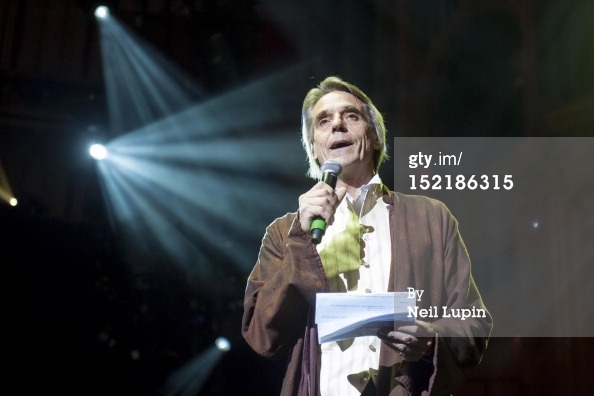 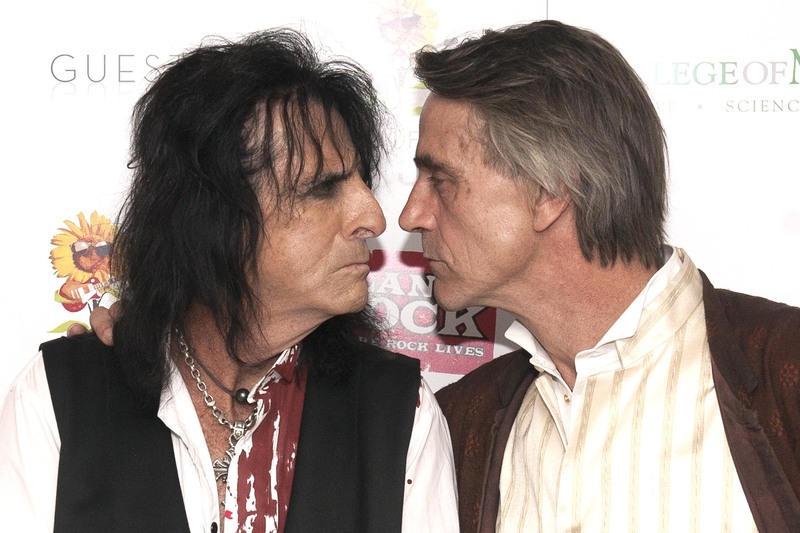 Jeremy Irons was back again as emcee of the Sunflower Jam concert and charity auction at the Royal Albert Hall in London. 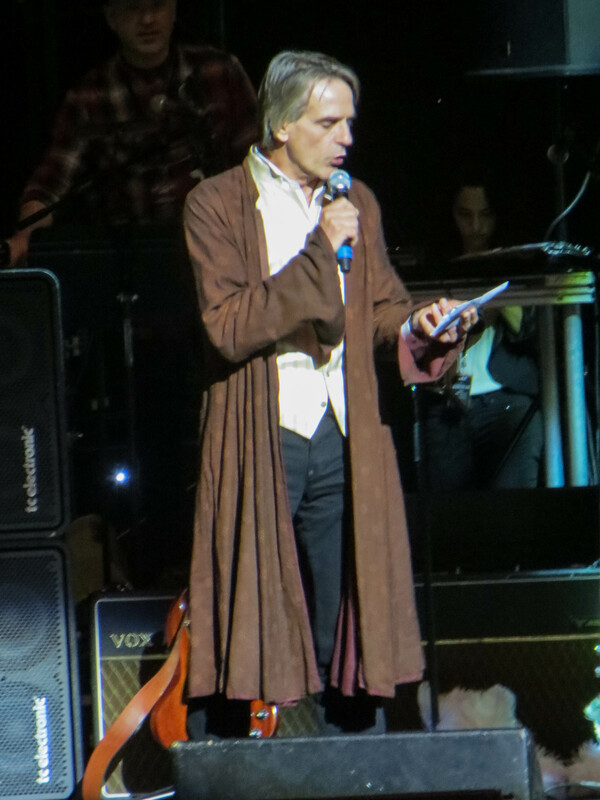 This year’s event took place on Sunday 16 September. 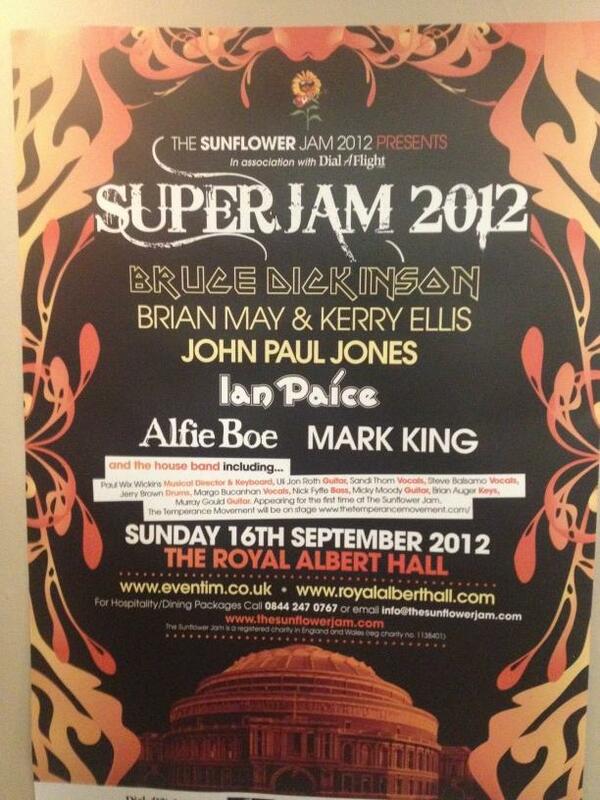 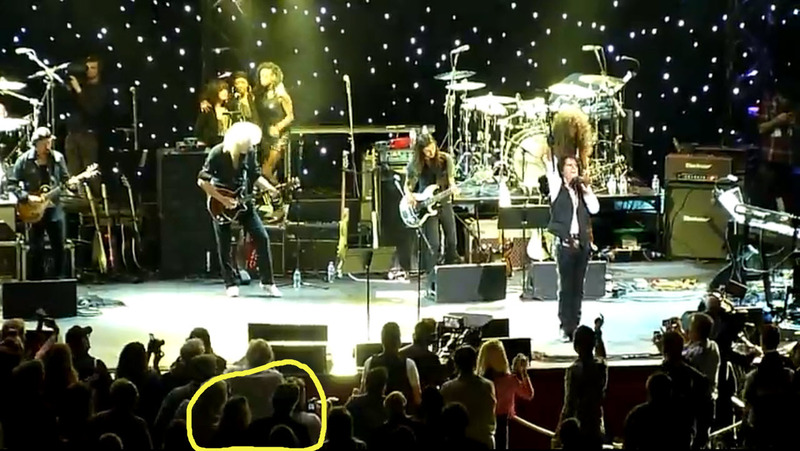 For more information on The Sunflower Jam, click HERE.